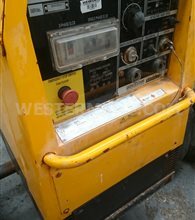 Diesel Welders generators from British ArcGen are for sale used and refurbished. Diesel site welders are mobile and have a multi function for running other tools or lighting towers. Perfect when electric power is not available for outdoor arc welding. 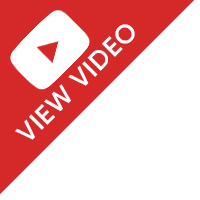 ArcGen, a British brand for the welder since 1973. 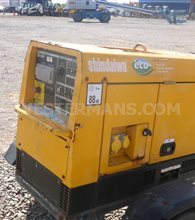 The range is made up of super silent petrol and diesel driver portable welder generators ranging from 165amps to 500amps . 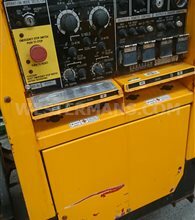 As buyers and suppliers of diesel welding generators, we would like to hear from you in you have any diesel site welders to sell or part exchange.